This twenty-four-piece puzzle has been designed for people who found our thirteen-piece puzzle easy to complete. 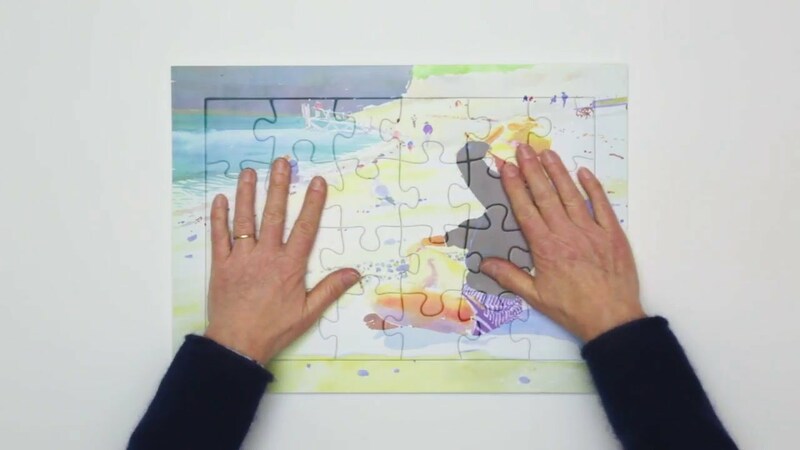 The puzzles are made from plastic making them extremely durable and easy to clean. The size and shape of each piece, the colours used and the unique collection of images.